Wed., April 11, 2018, 6:36 p.m.
BERLIN – Germany’s domestic intelligence chief says he wouldn’t trust Facebook with his data. 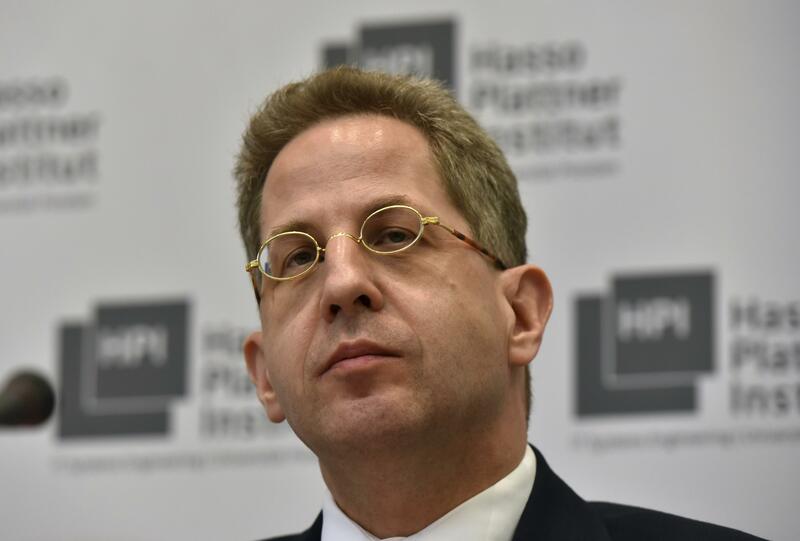 Hans-Georg Maassen said he was “astonished how many people were surprised” by the privacy scandal surrounding Facebook users’ personal information. Speaking Wednesday on the sidelines of a corporate security conference in Berlin, Maassen said he doesn’t have a Facebook account. Far-right groups have actively used social media ahead of recent German elections. Published: April 11, 2018, 6:36 p.m.